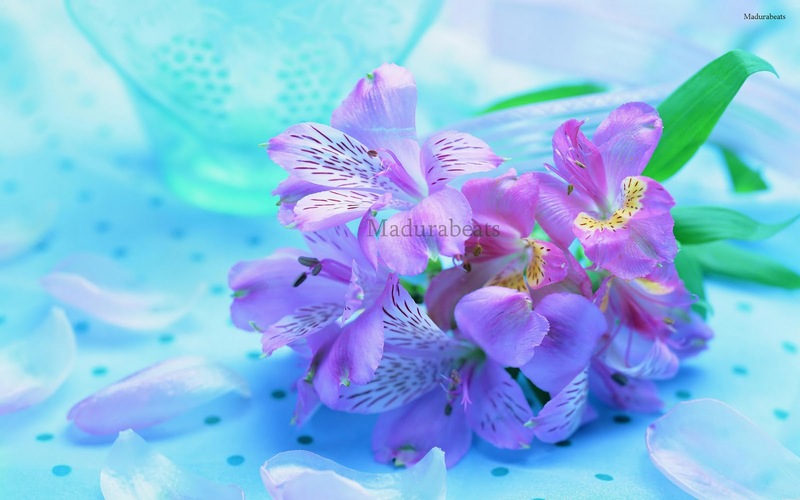 Image Description: Fresh and Beautiful purple flowers in an artistic blurry background. 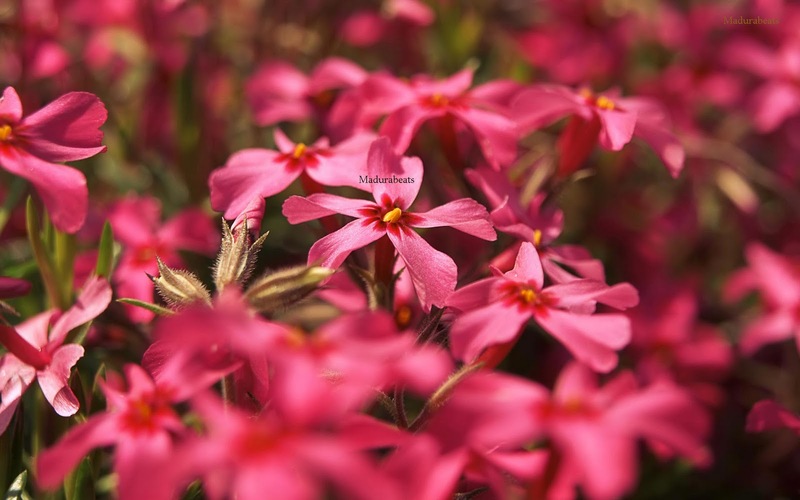 Image Description: Fresh and Beautiful pink flowers on field. 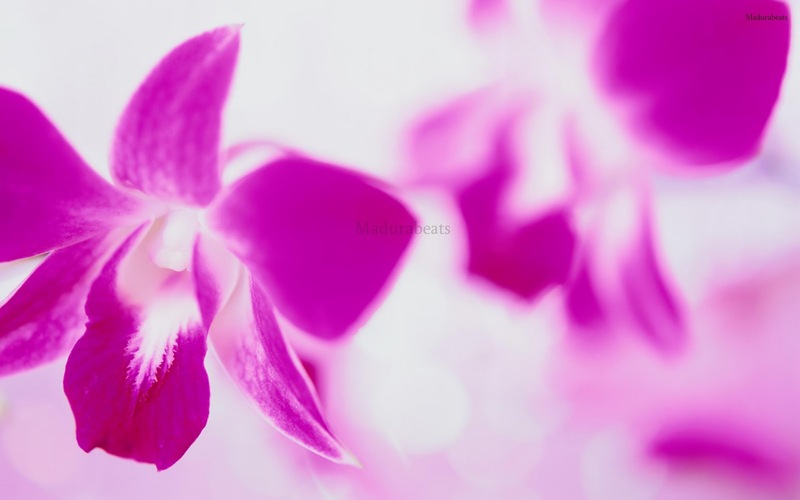 Image Description: Artistic purple flowers in an artistic blurry white background. 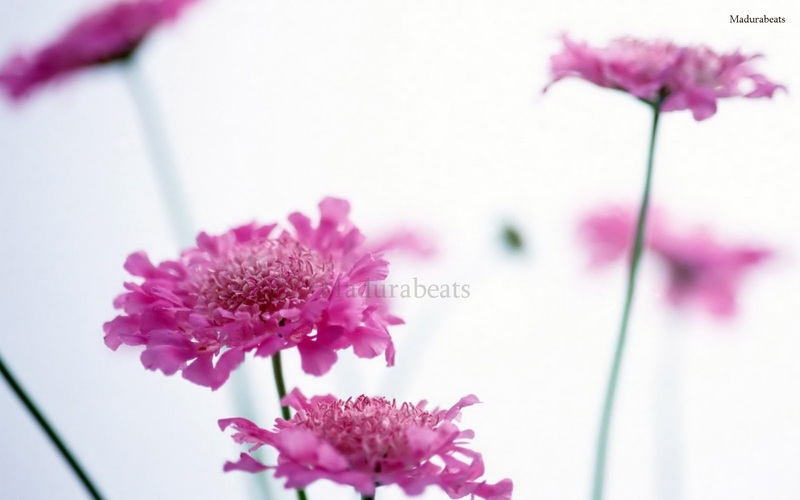 Image Description: Fresh and wild pink flowers in an artistic blurry white background. 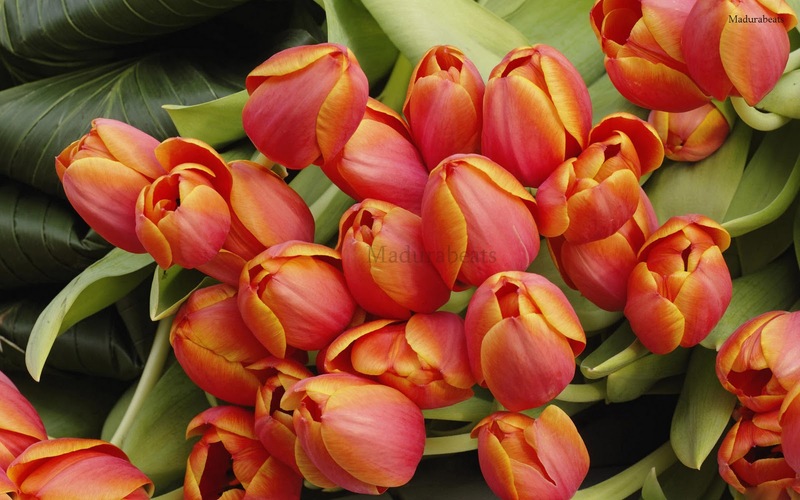 Image Description: Fresh, blooming tulips with leaves in garden. 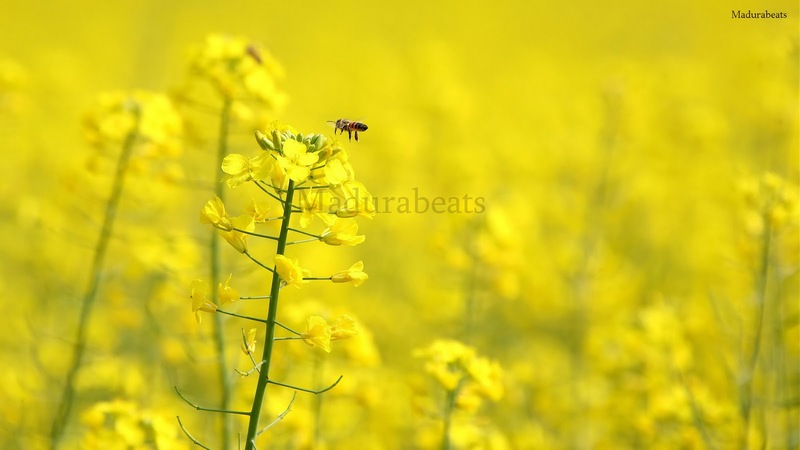 Image Description: meadow honey bee in yellow flower on field with a blurry background. Image Description: Garden Fresh and Beautiful spring flowers on the field in a blurry background. 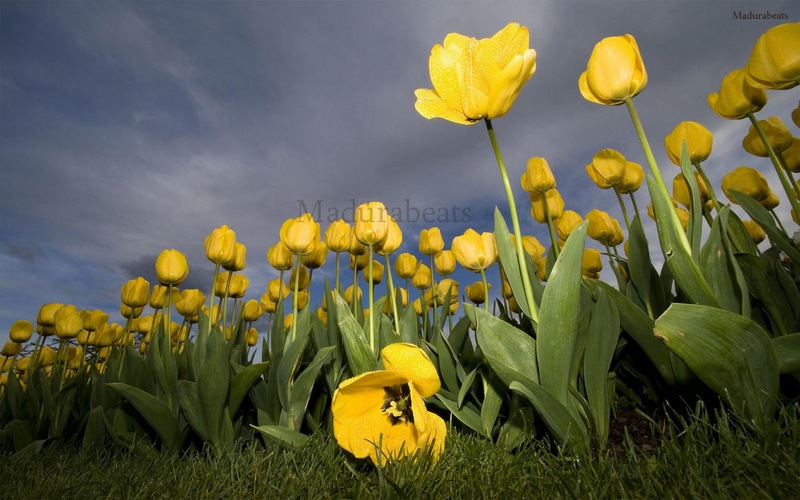 Image Description: Fresh and Beautiful Yellow tulips on cloud nine. Description: Natural colors makes you keep in touch with nature. 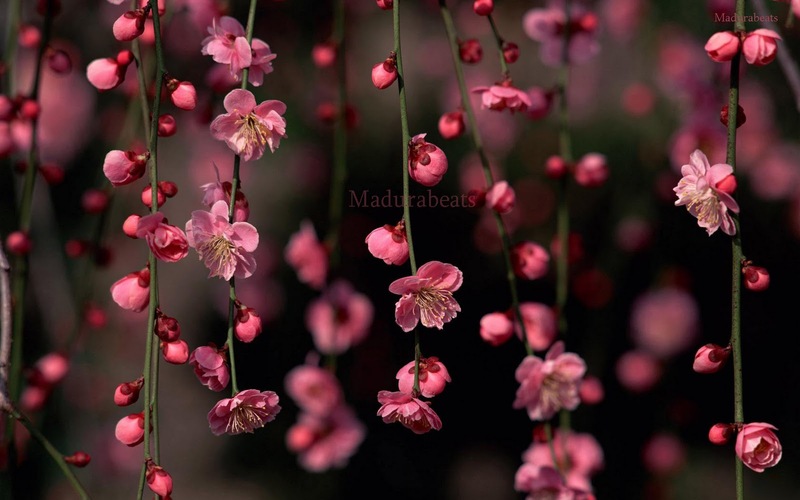 These colorful flowers are fresh and unique . Really these are so nice flower.Thanks for sharing.